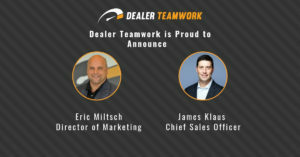 Dealer Teamwork, a Twin Cities-based digital marketing agency, has been named a Mobile Innovation finalist in this year’s Premier Partner Awards, presented by Google Partners. 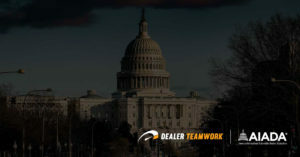 Dealer Teamwork offers inventory merchandising and SEM management services to companies that range from automotive to heating and air conditioning. Their award submission included a profile describing their recent work for Motorwerks BMW. 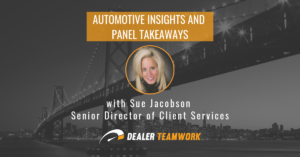 Motorwerks BMW was looking to improve their mediocre mobile approach, non-specific ad copy and lack of relevant search criteria targeting, so they turned to Dealer Teamwork for guidance and assistance. Dealer Teamwork and their patented product, the MPOP, increased performance and engagement on mobile ad campaigns. Which resulted in over 300 store visits from mobile ads, an average position of 1.6 on mobile and a CTR that is 95% higher than the industry average. 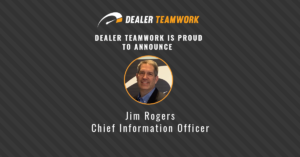 Dealer Teamwork is part of a select group of digital specialists that Google celebrates as Premier Partners. To qualify as a Premier Partner, digital marketing agencies and professionals must pass a series of exams, and prove their expertise in using and applying Google’s advertising products. Premier Partner Awards 2018 winner will be announced in the coming months at g.co/PremierPartnerAwards.